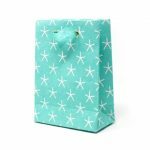 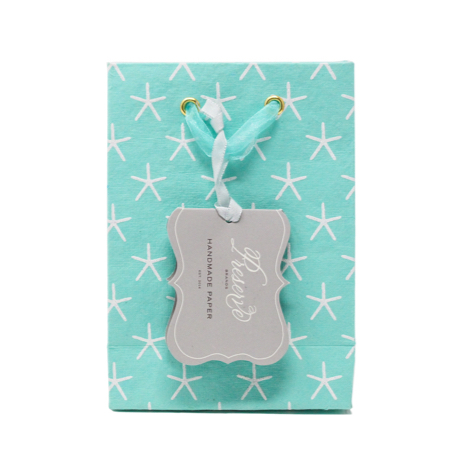 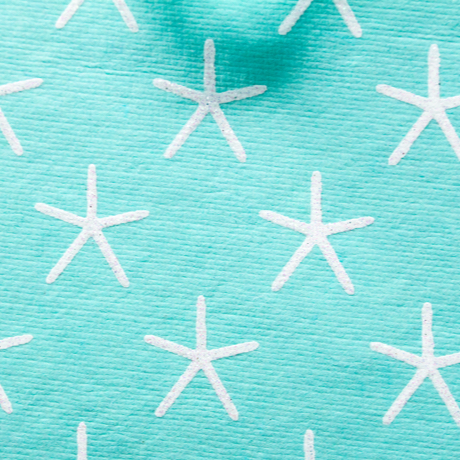 Precious and sweet white glitter starfish adorn this handmade seafoam blue gift bag. 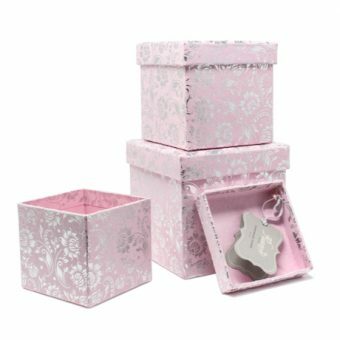 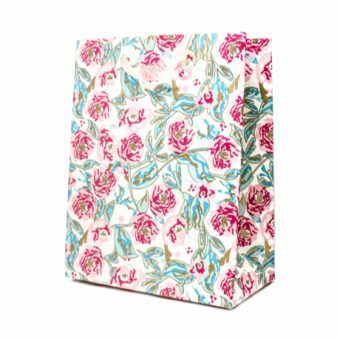 This extraordinary and delicate little gift bag dresses your gift to surprise that special someone. Perfect for delicate jewelry or gift cards with a little chocolate or as special bridal bags for your nautical wedding. 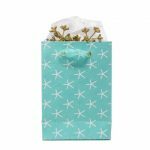 The Ocean Star gift bag is handmade by artisans who make each piece by hand lovingly from recycled cotton tee shirt scraps.